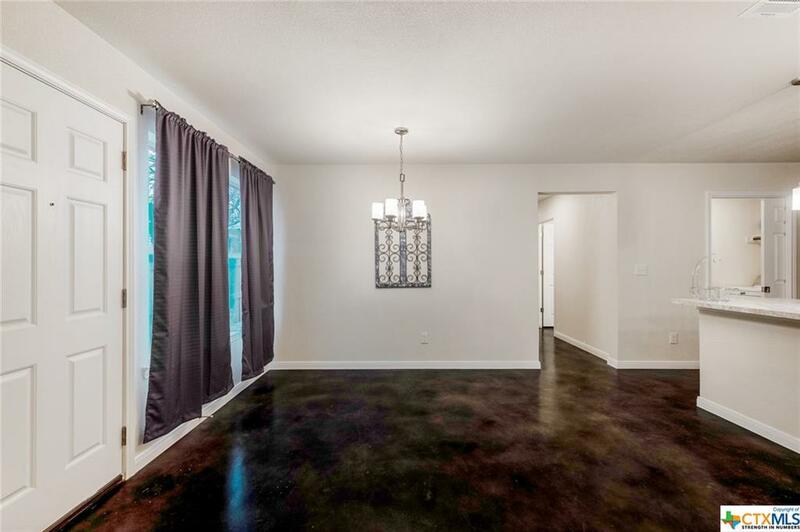 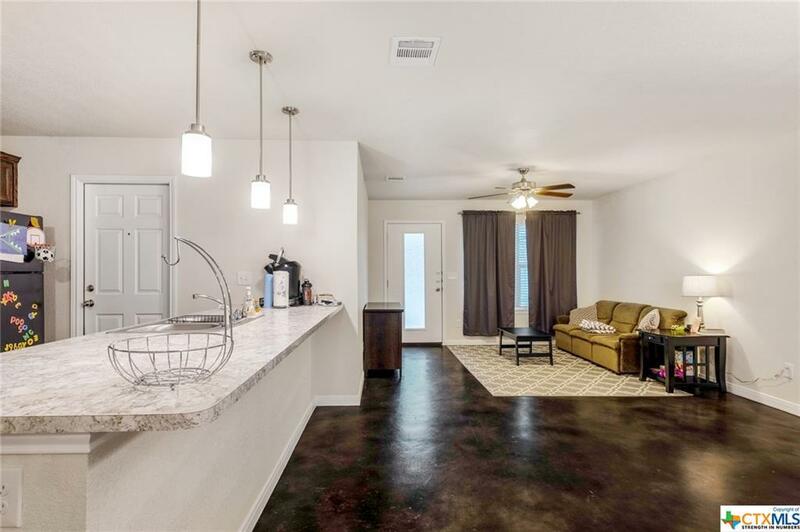 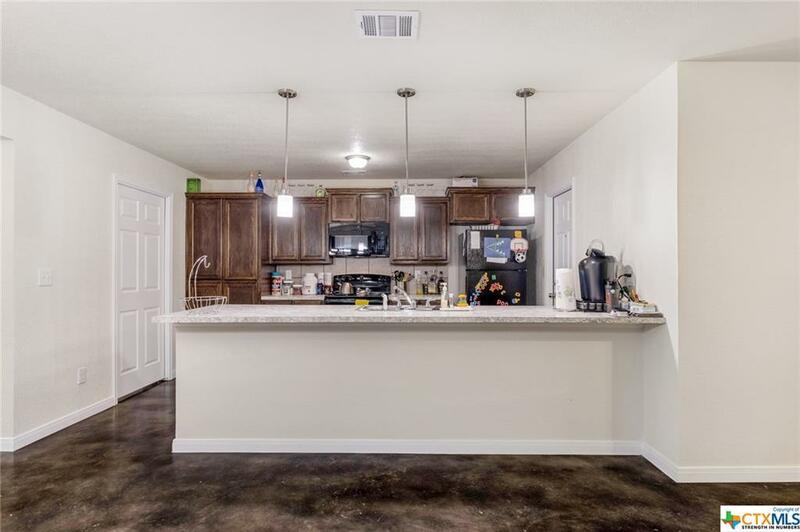 The Best Little House in Texas Brilliantly finished home in Harker Heights featuring stained concrete through out, high def laminate counter tops, brushed nickel fixtures and many more features. Walk in closet, wood fence and a 1 car garage. 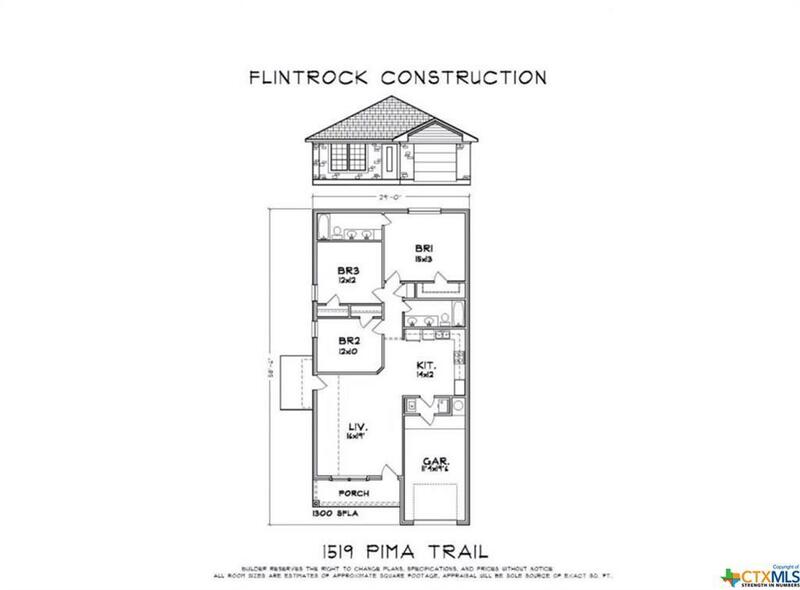 Built by Award winning Flintrock Builders. 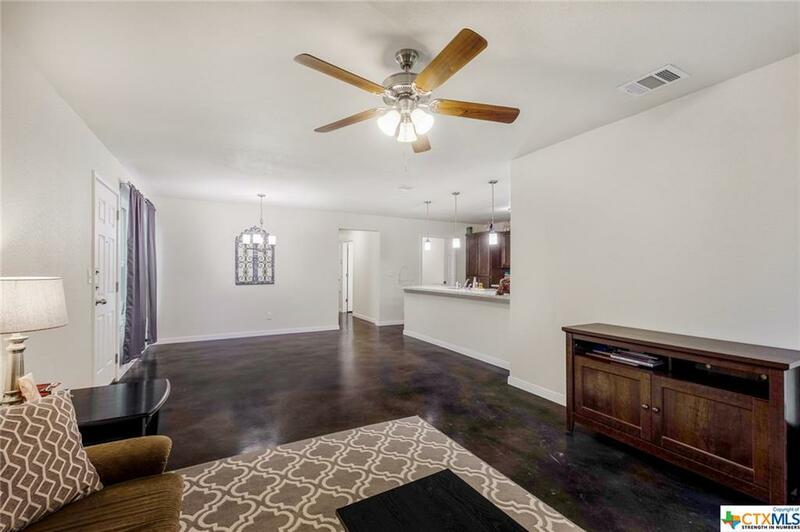 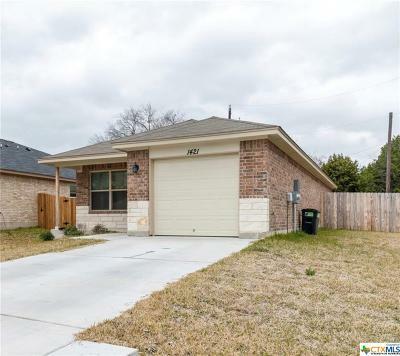 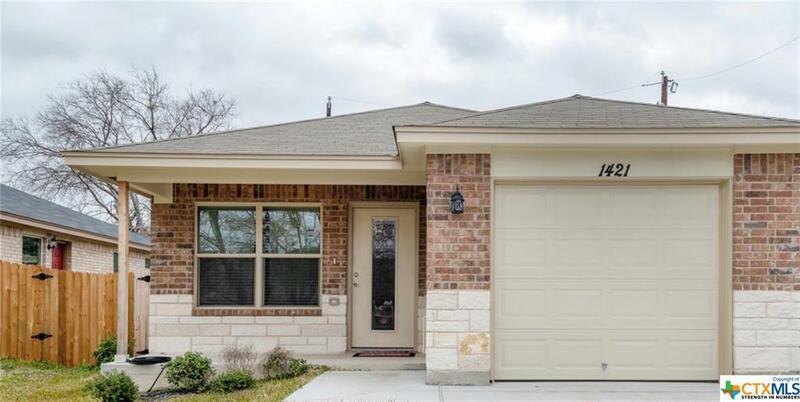 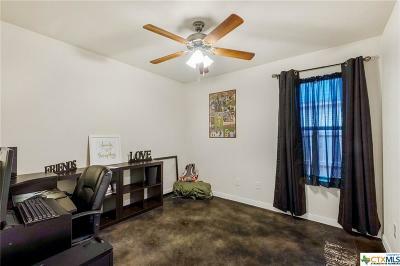 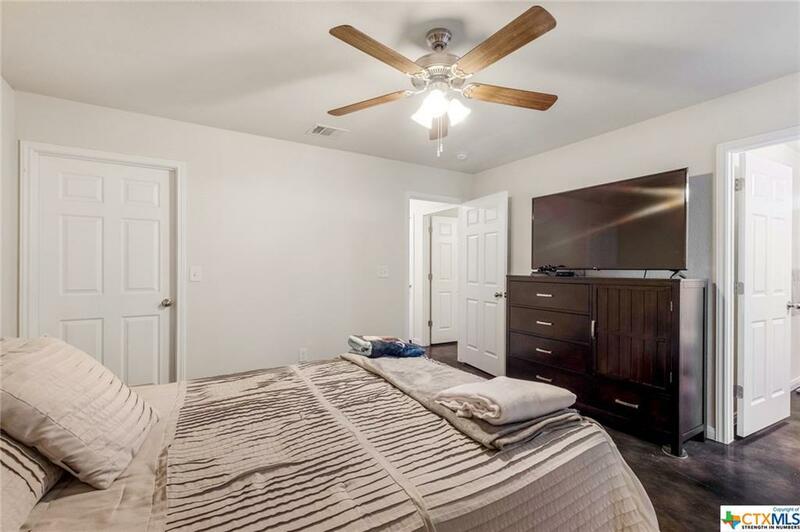 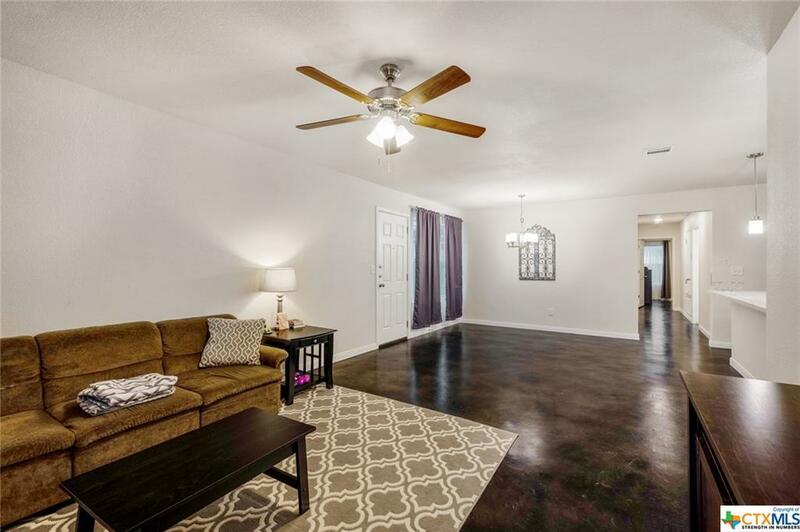 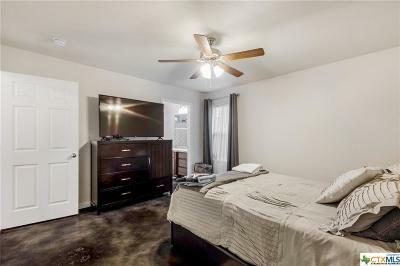 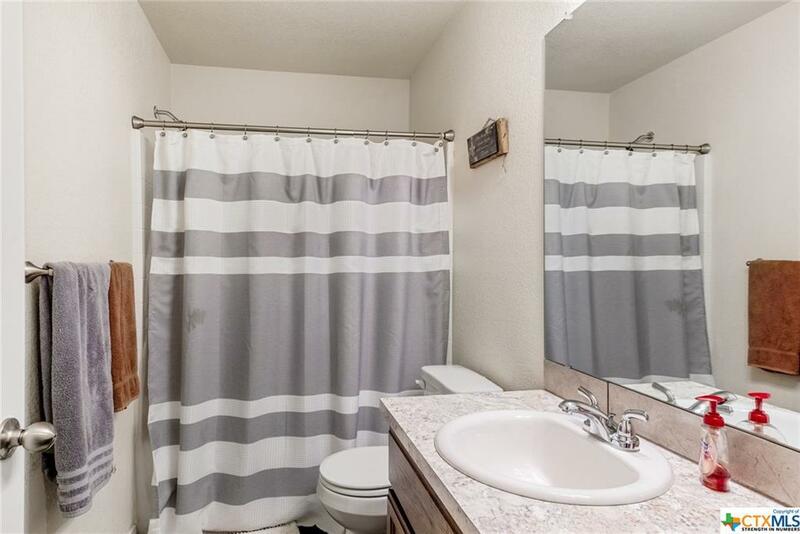 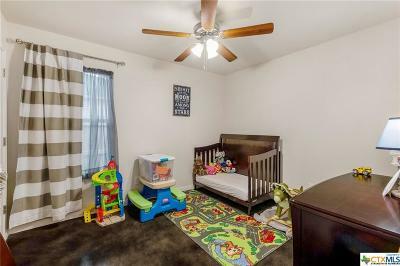 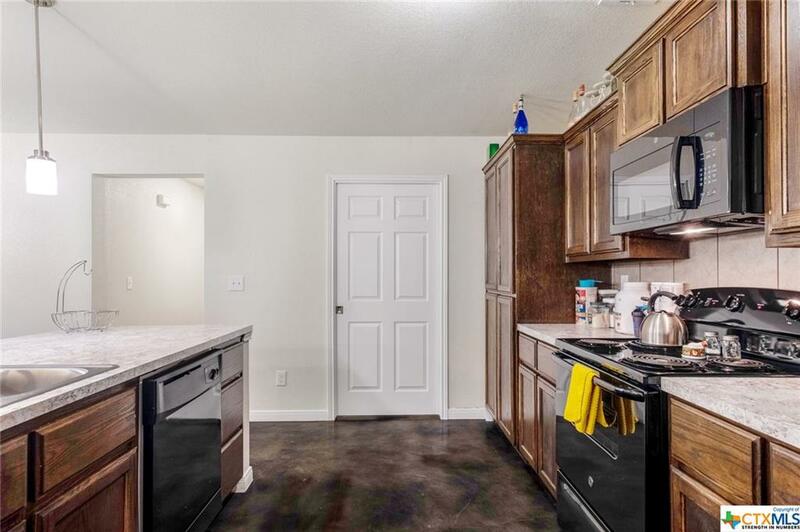 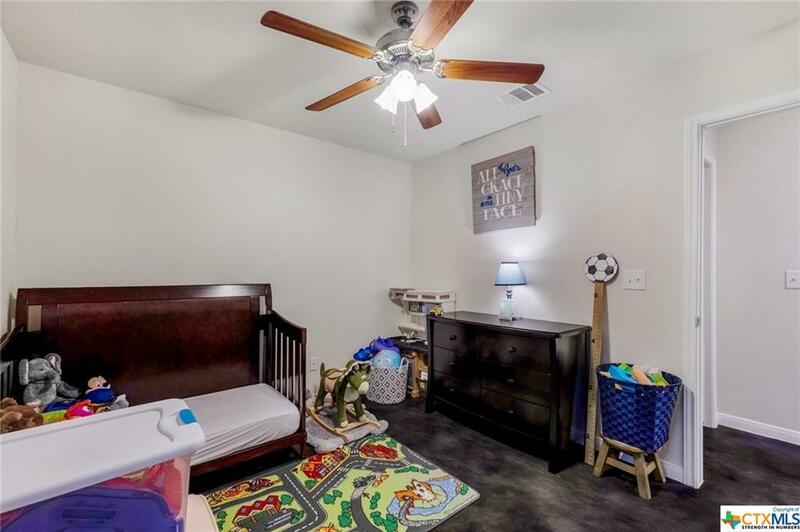 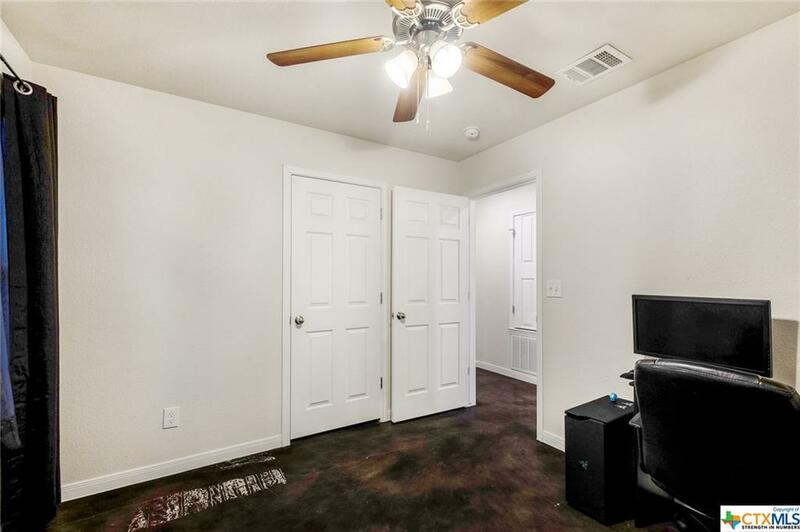 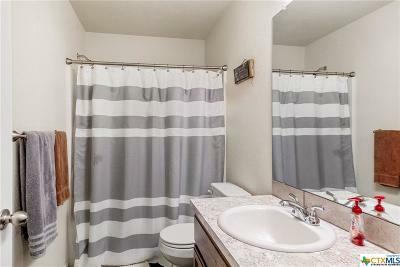 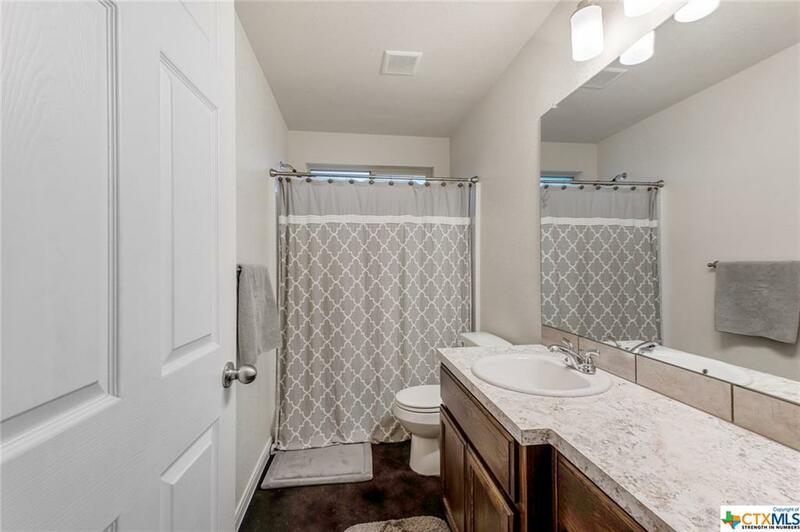 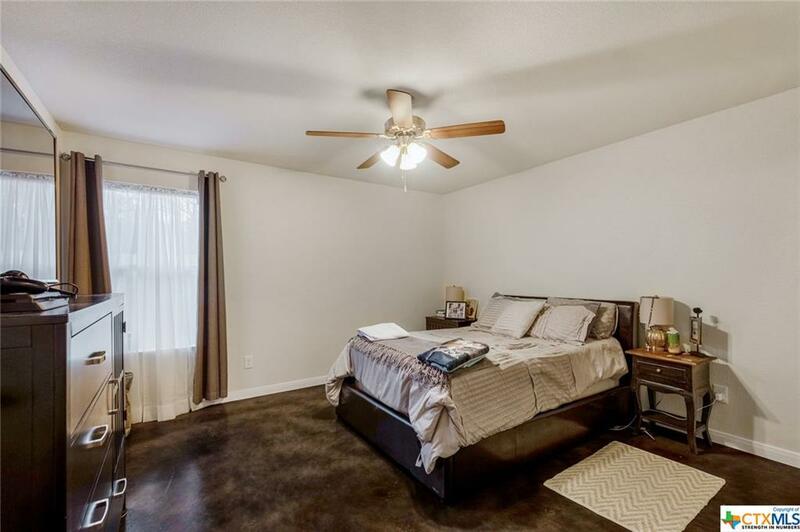 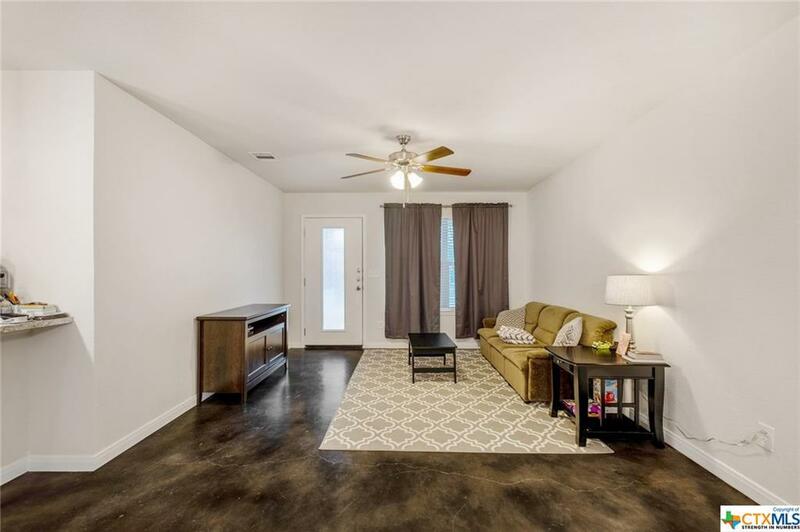 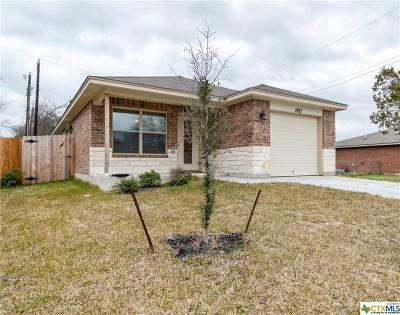 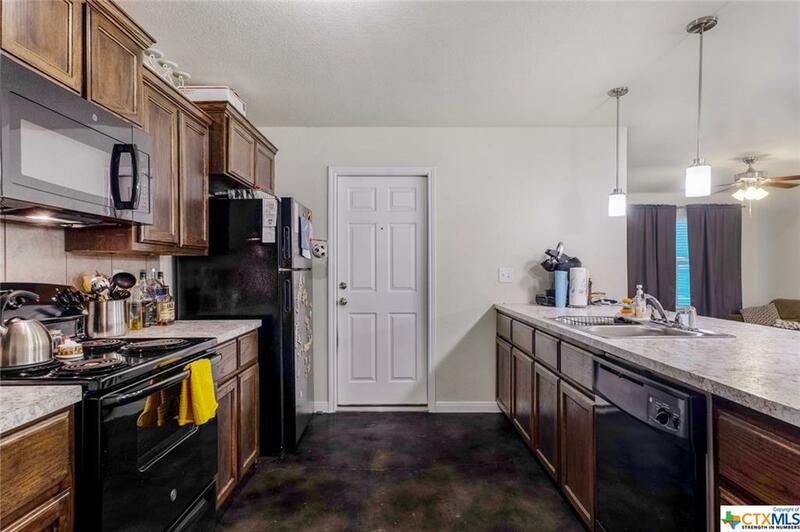 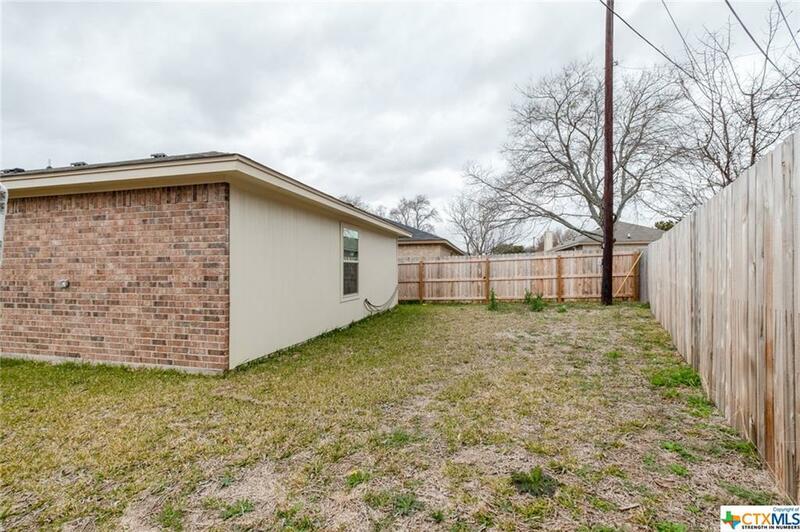 This home is perfectly located to Wall-Mart Neighborhood, Harker Heights High School, Target, and Starbucks.